Crafty Happiness: Wishes Do Come True! 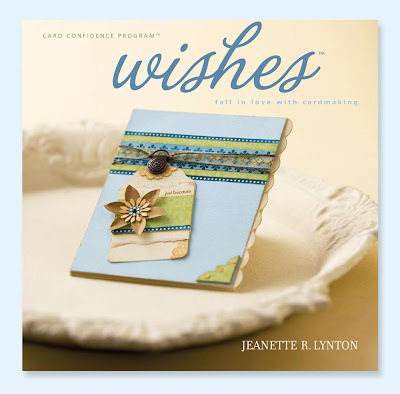 With Jeanette Lynton's latest how-to book you'll fall in love with cardmaking all over again. In this fun and fabulous book, you'll fine 85 all-new patterns that can be rotated for even greater variety. 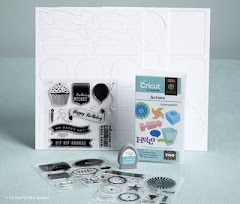 The book includes a template CD for shapes and envelopes and three "mini-workshops" that will help you create multiple themed cards in a flash.